This year's date of July 17 is a day of memorials for many. This year's date of July 17 is a day of memorials for many. Because, it was closed yesterday by Yahoo Messenger. Recently, many of the popular 'chatting' services were associated with memories. Their memories are Twitter, Whatsapp tells many. Yahoo! 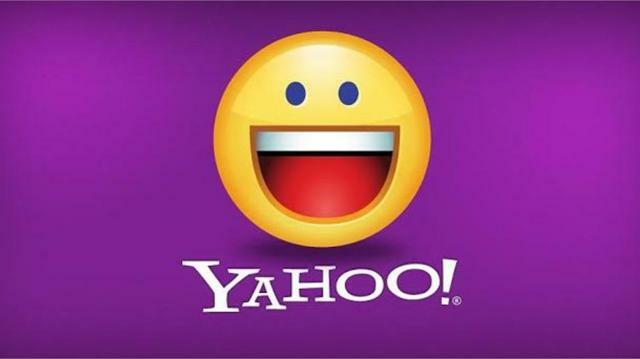 authorities said that they have shut down Yahoo Messenger on July 17 officially. Many of the memories of using Yahoo Messenger are highlighting in today's popular social networking media.